Imagine a wishing well, in your right hand is a penny and you are about to drop your penny into the wishing well to make a wish. What wish do you want to make? Ah, yes, that’s a very special wish indeed. I know you can achieve it. Exactly, that’s the right question, the most important question. It is my belief that if we want to achieve something, anything, we cannot keep it a secret. Wishes that are made in secret have a way of staying secrets. Thank you, my dear readers, for your patience and support! If you enjoyed this post, please share it via icons below. Who doesn’t want to fall in love forever? 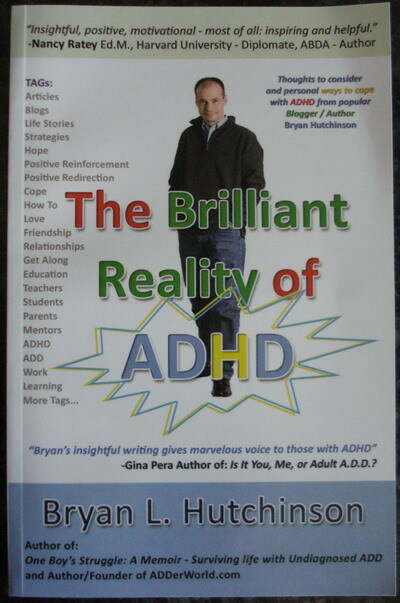 Next post: ADHD friends with Gifts and Benefits!